Nicole Scherzinger was apparently so furious with Simon Cowell’s most recent decision on The X-Factor that she stormed off the show. Yesterday Simon Cowell chose the final six to take through to the next stage of the competition, the Judges’ Houses. Simon decided to form a new group from Sharon Osbourne’s rejected girls and made JBK and Lemonade compete in a sing-off in order to decide which of them would lose their place to the new group. It didn’t go down well. 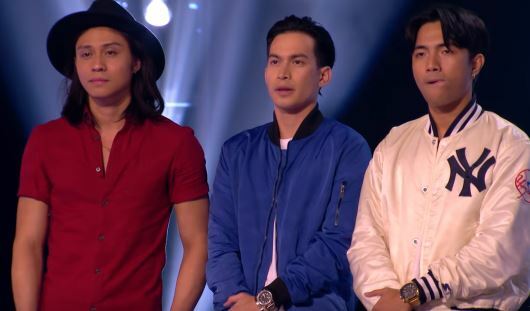 Lemonade won the competition and were allowed to return to their seats, while JBK were sent home which annoyed Nicole as she was a huge fan of the Filipino brothers. Yikes, she really wasn’t happy then. Or was she? After all, the show has struggled this year with the opening episode attracting 4 million less viewers than it did last year with a paltry 6 million viewers compared with 10.8 million it attracted in its glory days. Cowell’s also admitted that The X Factor couldn’t compete with Strictly Come Dancing ‘because they’re [The audience is]much older’ and that it was important to maintain a young audience who are interested in the show. That said the show still attracted a 32 per cent share of the overall audience so there’s still life in this well beaten dead horse yet. 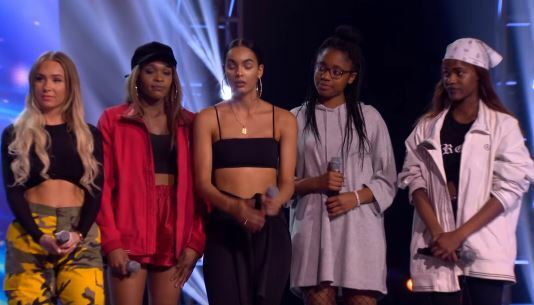 Regardless of whether the drama was real or manufactured, Simon’s final six groups are Jack & Joel, Rak-Su, The Cutkelvins, Sean & Conor Price, Lemonade and the new girl band. They’ll all go through to Judges’ Houses where Simon will be joined by Cheryl. The X Factor continues on ITV1 tonight at 7pm.